The whimsical, downloadable "Escape Plan" uses the Vita's front touch screen and rear touch pad to great effect. Though the PlayStation Vita is an impressively built piece of technology, the pricey handheld will live and die by the quality of its software. Console and handheld launch lineups never end up being the best of what any device has to offer five years down the road, but usually a couple of hidden gems can be found. At times, the Vita launch games seem like they’re trying to shoehorn in every last one of the device’s control input options. Some players may find it a bit paralyzing when “Uncharted: Golden Abyss” presents THREE different ways to climb a rope. (You can use the left thumbstick, swipe your finger over the rope using the touch screen or use the clunky rear touchpad, which required me to swipe downward when I wanted Nathan Drake to climb upward. Huh?) Touch screens are supposed to make games more intuitive and appealing to casual players. Filling the screen with explainer text achieves the opposite result. Like any launch lineup, the Vita’s features a handful of solid titles but few, if any, are likely to be regarded as classics come the end of the device’s life cycle. Below are my thoughts on some of the games I’ve played thus far. 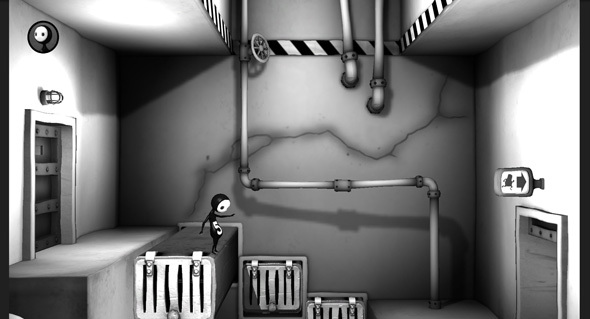 “Escape Plan” (rated T, $15 download): This Tim Burton-inspired, black-and-white puzzle game is the Vita’s sleeper hit. 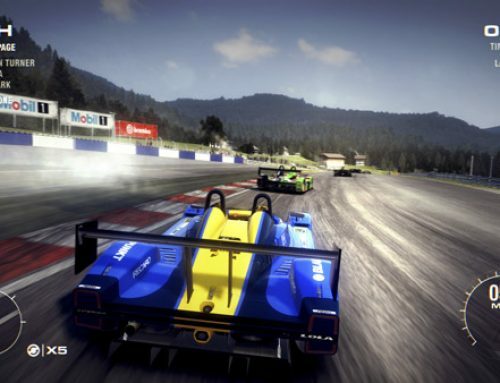 The touch-screen-only controls feel well-suited to the iPad, but that would mean giving up Fun Bits Interactive’s clever use of the Vita’s rear touch pad. In the best use of the handheld’s touch features, players use the rear pad and the touch screen on the front of the Vita to “pinch” “Escape Plan’s” heroine, sending her excitedly scurrying across hazards. “Uncharted: Golden Abyss” (rated T, $40): This prequel to the popular console “Uncharted” games feels a bit like a straight-to-video sequel to a popular children’s movie. 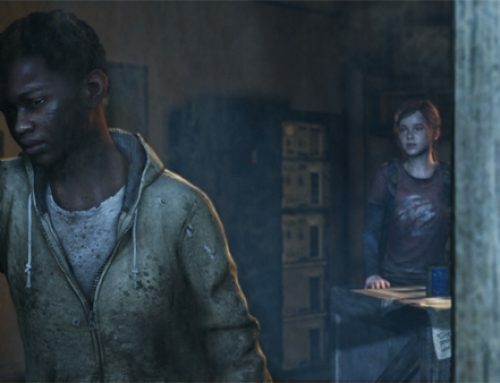 Nolan North is still there providing the voice for the Indiana Jones-like Nathan Drake, but the script, game-play and level design aren’t as sharp as what Naughty Dog delivered on the PlayStation 3. (Development duties on “Golden Abyss” were handled by Bend Studio.) “Golden Abyss” is decent, but it sparkles only intermittently. “HotShots Golf: World Invitational” (rated E, $40): “World Invitational” will feel familiar to anyone who’s played Sony’s other “HotShots” titles. Cartoon-y avatars knock golf balls around virtual links, but the basic formula is not necessarily a bad thing. Of the launch retail titles I’ve tried so far, this is the one that’s best held my attention. With multiple difficulty levels and a slew of unlockable characters, gear and outfits, “World Invitational” is a light-hearted game that feels perfect for on-the-go sessions. The only knock I have on it so far is that the limited number of dialogue lines the characters use may grate on your nerves after awhile. “Unit 13” (rated T, $40): As I said in my last column, the inclusion of two thumbsticks on the Vita finally means we can play modern shooters and other action games without compromised control schemes. Unfortunately, third-person shooter “Unit 13’s” controls may be its best feature. Developer Zipper Interactive (“SOCOM,” “MAG”) has never been known for creating interesting characters and worlds, and “Unit 13” is no different. You’re a generic military dude, performing generic military tasks to, I dunno, take down some generic terrorists or something. 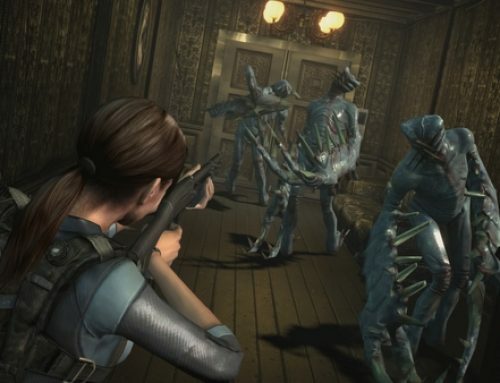 After you complete the tutorial, your generic squadmates give you the generic nickname of “Animal.” The game’s organization into a few dozen brief missions and two-player online co-op play seems well-suited to a handheld device, but the gameplay in the couple of missions I played felt rote.